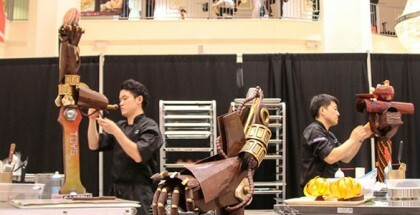 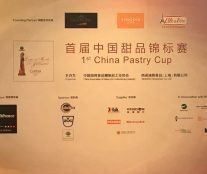 The team formed by Paul Zhu and Sam Zhu get a hard-earned victory and a passport for the Asian Pastry Cup. 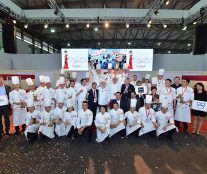 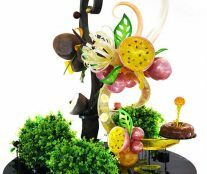 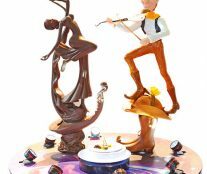 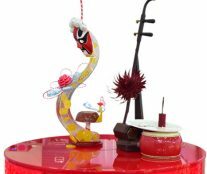 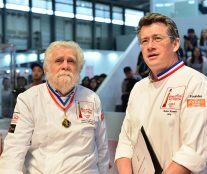 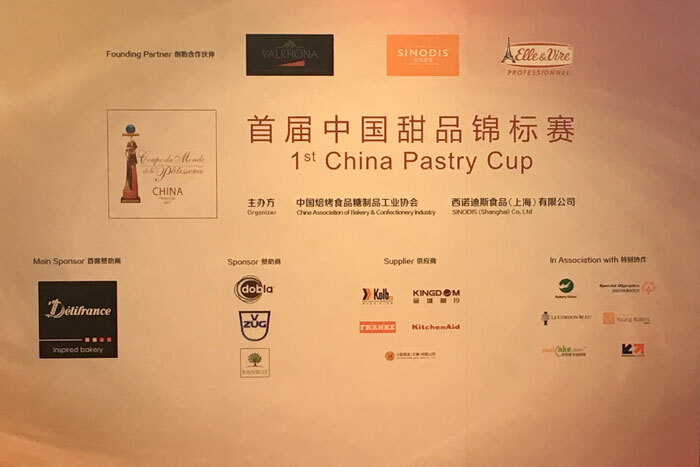 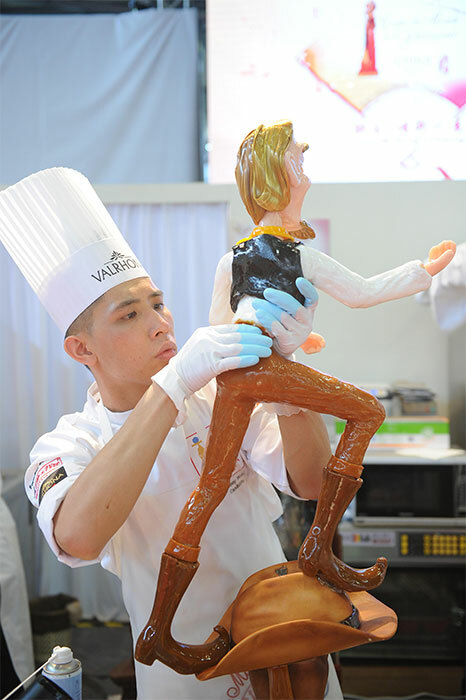 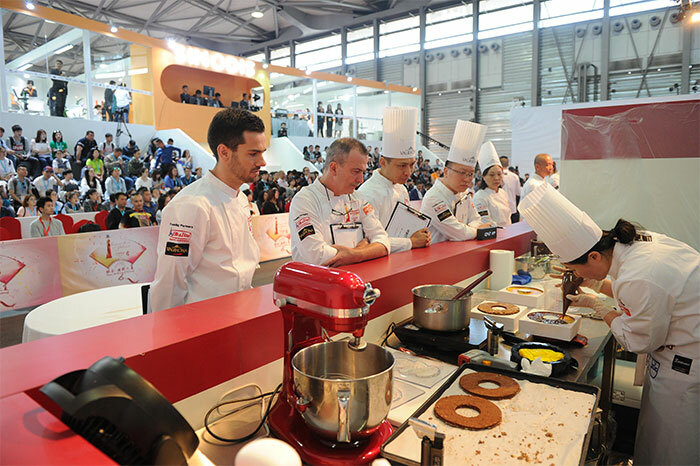 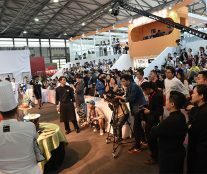 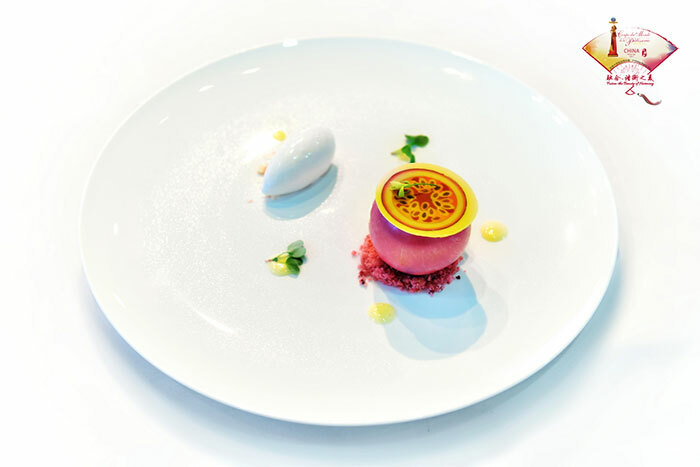 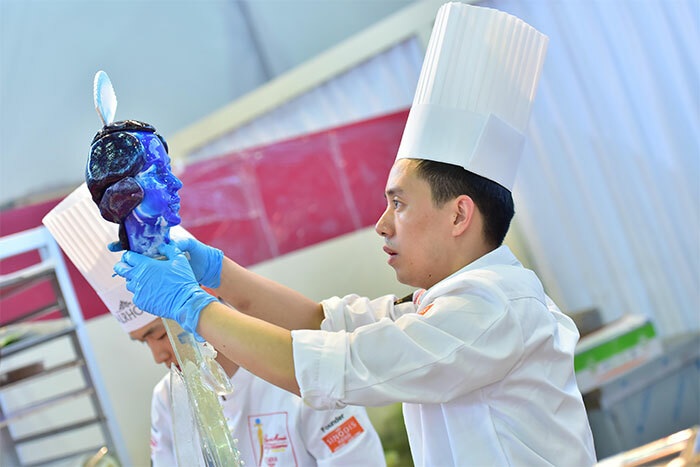 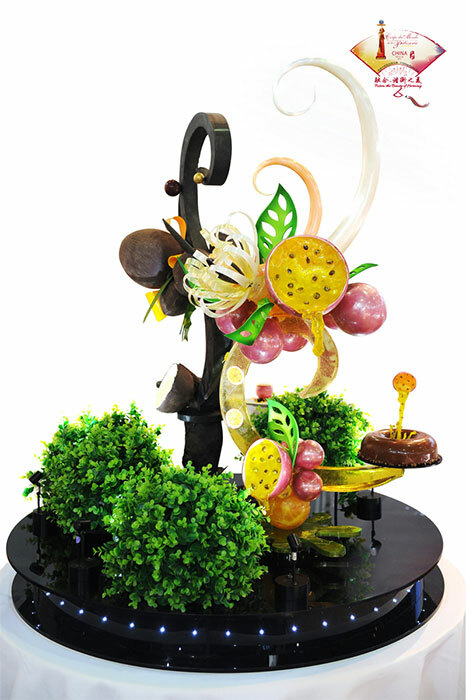 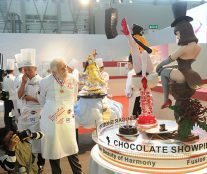 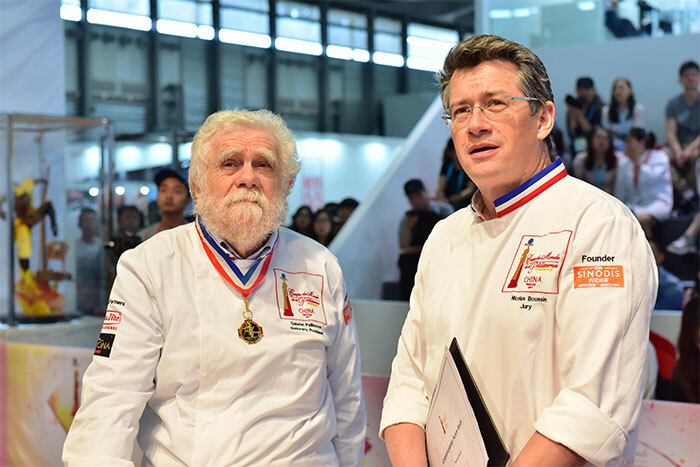 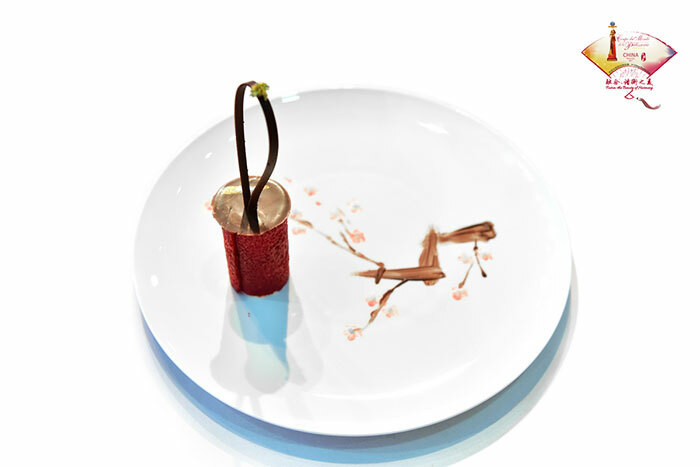 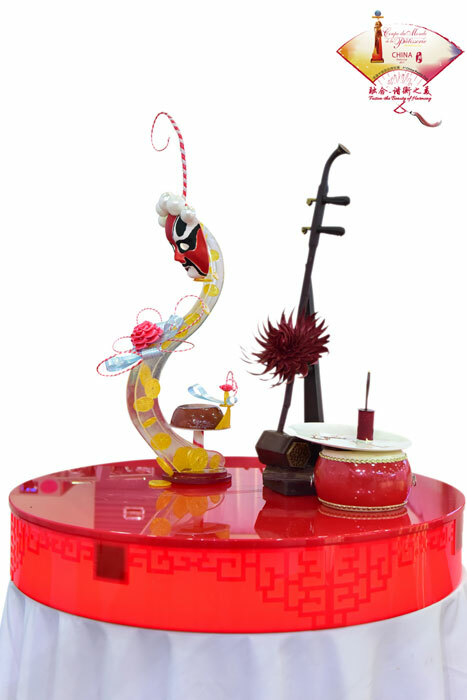 Last week we had the opportunity to enjoy the 1st edition of the China Pastry Cup, a competition organized by Sinodis and Valrhona with the purpose of selecting the representative team for the Asian Pastry Cup, which in turn is also a of haute pâtisserie. 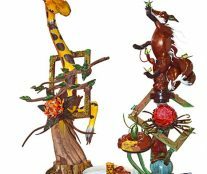 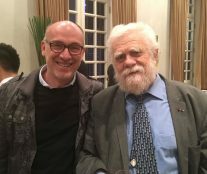 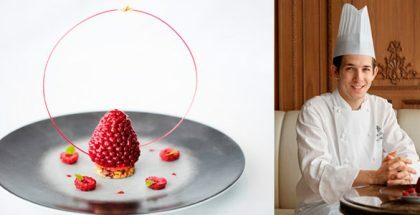 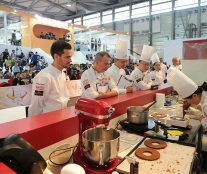 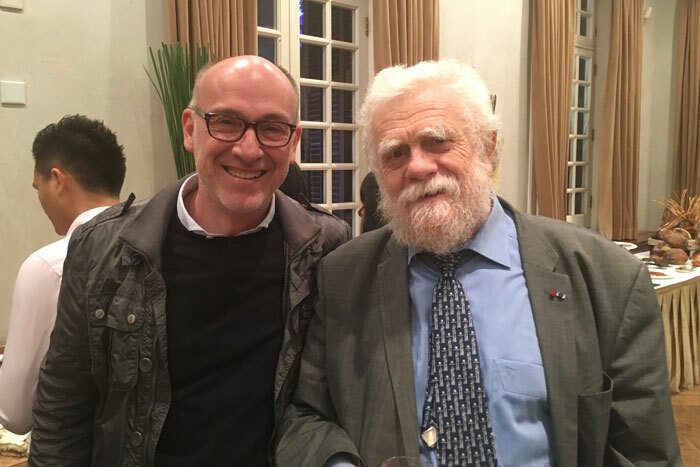 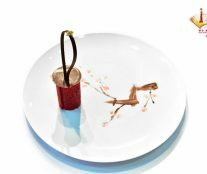 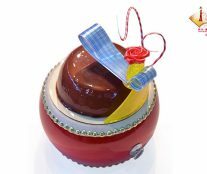 Gabriel Paillasson, Nicolas Boussin (so good #11), Nicolas Serrano, or Vincent Bourdin were some of the important pastry chefs invited to the event and in charge of confirming the high level of the chefs in the competition. 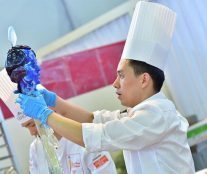 In the end, the team captained by Cary Cheng and formed by Paul Zhu and Sam Zhu took first place on the podium, in addition to valuing the prize for Best Team Spirit. 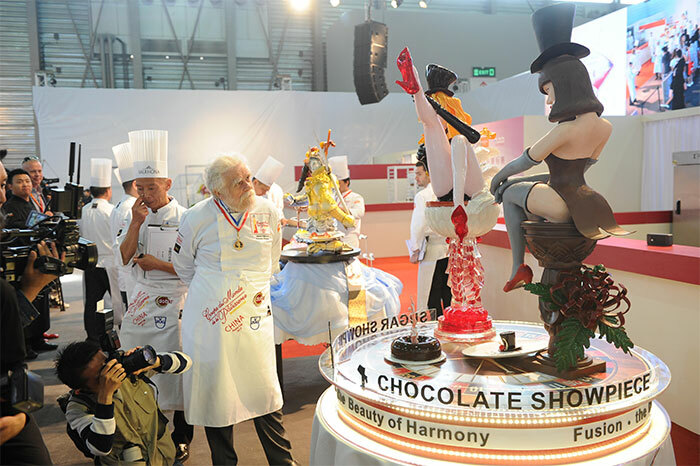 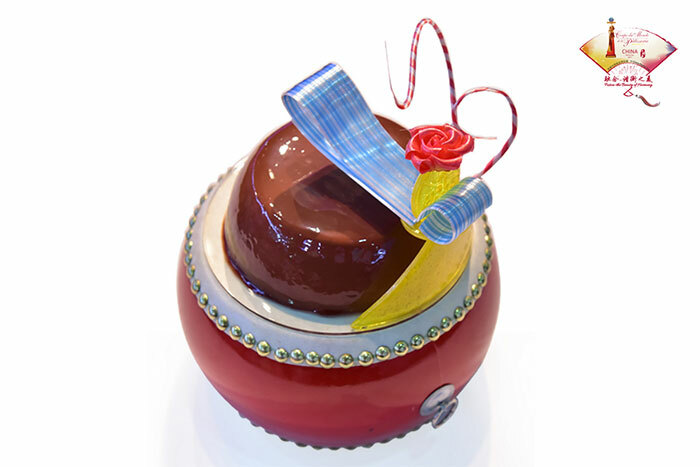 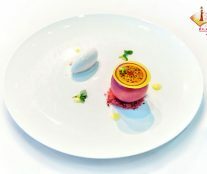 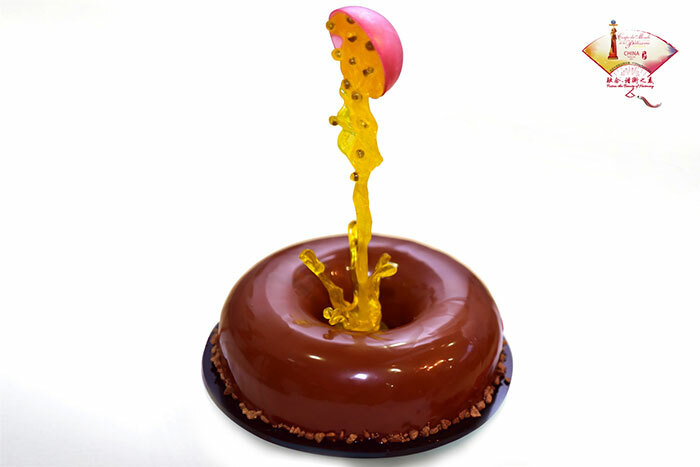 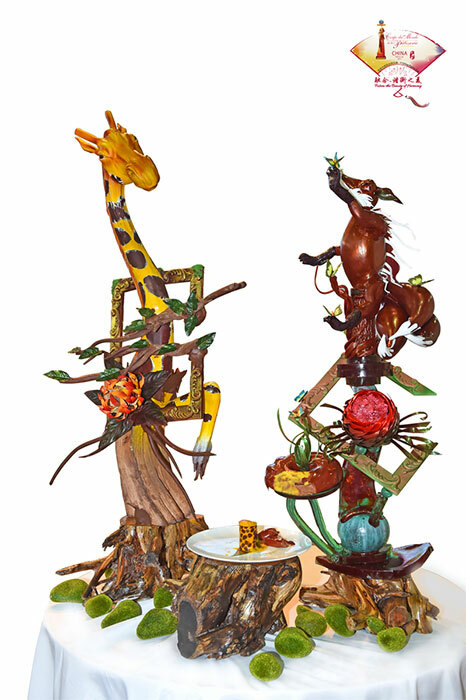 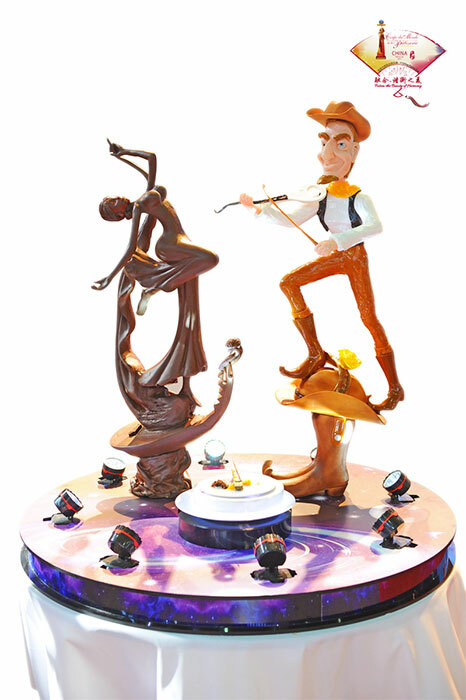 preliminary for the Coupe du Monde de la Pâtisserie. 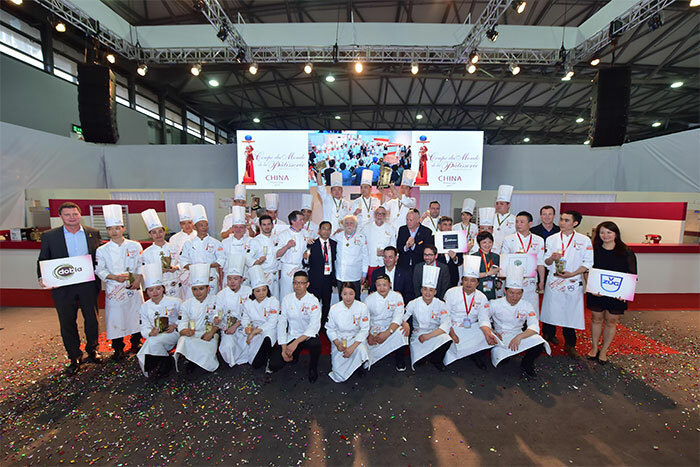 With a total of eight participating teams and a spectacular media display, China has proven itself as an emerging power that demands more prominence in the world. 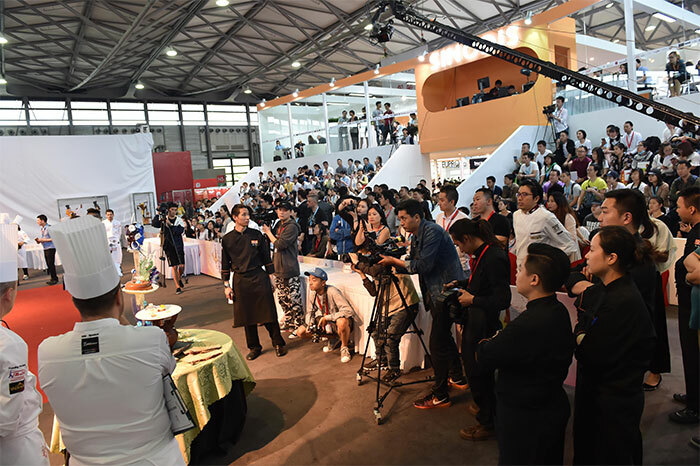 Bakery China has been established as a must-see event for artisan pastry and bakery in the Asian area, with excellent records of affluence and a great capacity to attract the main companies of the sector.